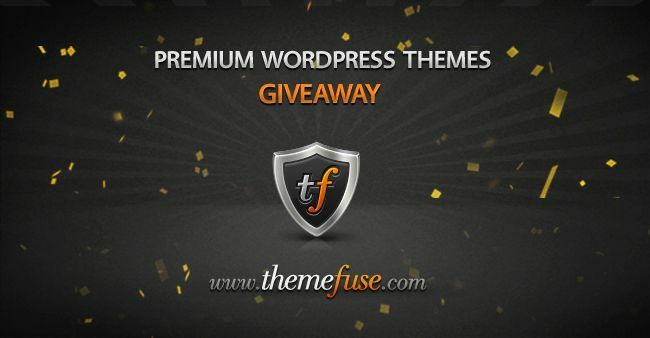 Three lucky winners will be able to download a free ThemeFuse premium WordPress theme. To see the rules for entering the contest, simply ‘unlock’ the content by tweeting, FB liking, or G+ recommending this post. The last day to enter is April 17th. Leave a comment below telling us how you will use your free WordPress theme. Tweet this post from the bar on the left. We will announce who wins in a week, so look for us to contact you via e-mail, direct tweet, or Facebook depending on how you entered. ThemeFuse is one of the leading online WordPress themes stores. 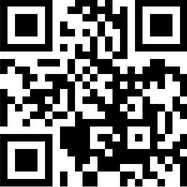 They have a wide selection of themes for any site. If you’d like a chance to win one of these or another premium ThemeFuse theme, just click the ‘like’ button above to get the instructions on how to enter the contest. I would use the Homequest Theme to build a website for my Aunt, she’s a real estate agent. 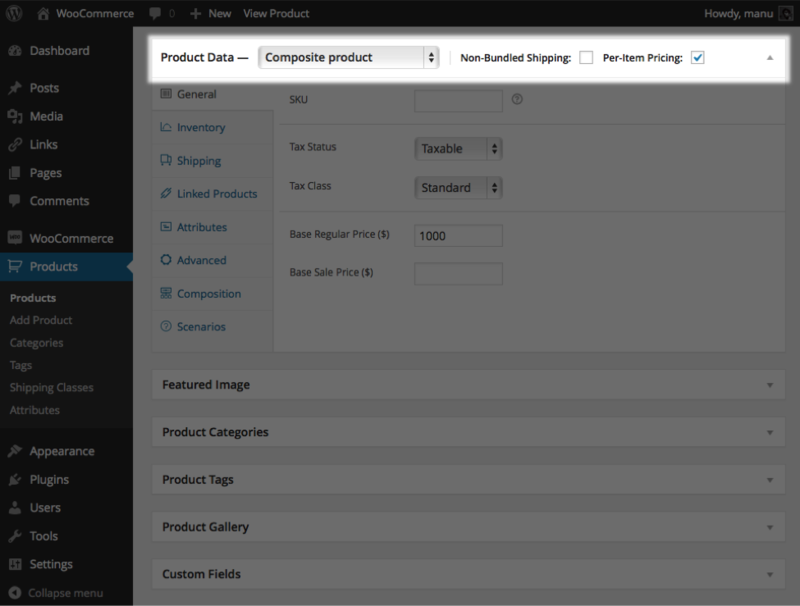 The Conexus theme would be great for one my freelance web development projects. Thank you webdesignmash for this great giveaway.